Everyone loves a parade! 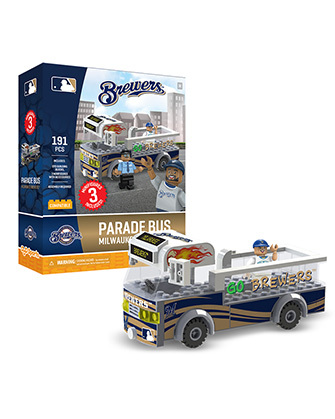 Build your imaginative play around your perfect season, with this Parade Bus for your favorite team! 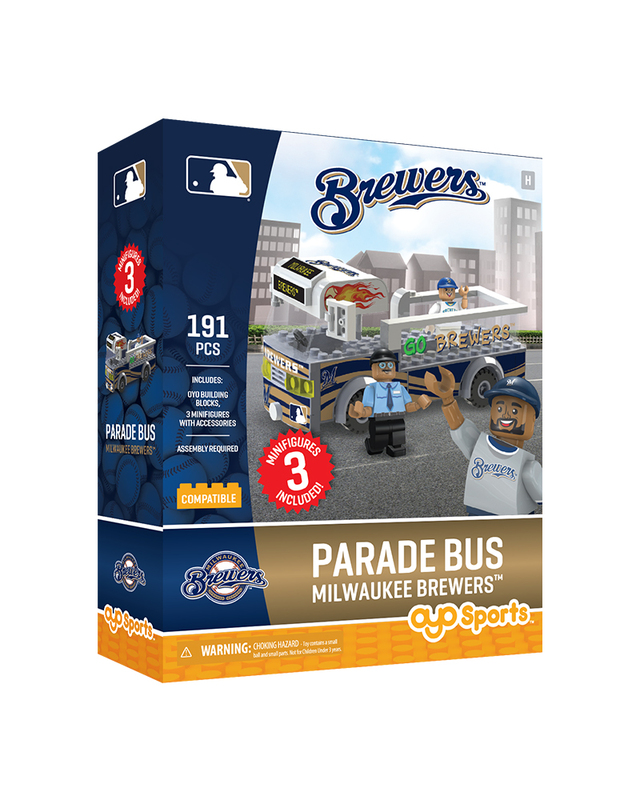 This buildable Parade Bus is loaded with fun, and value! 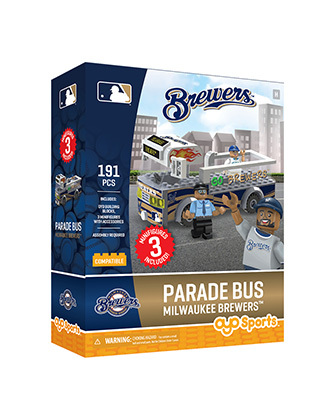 This set has 191 pieces, and includes 3 OYO minifigures, exclusive to the Parade Bus! 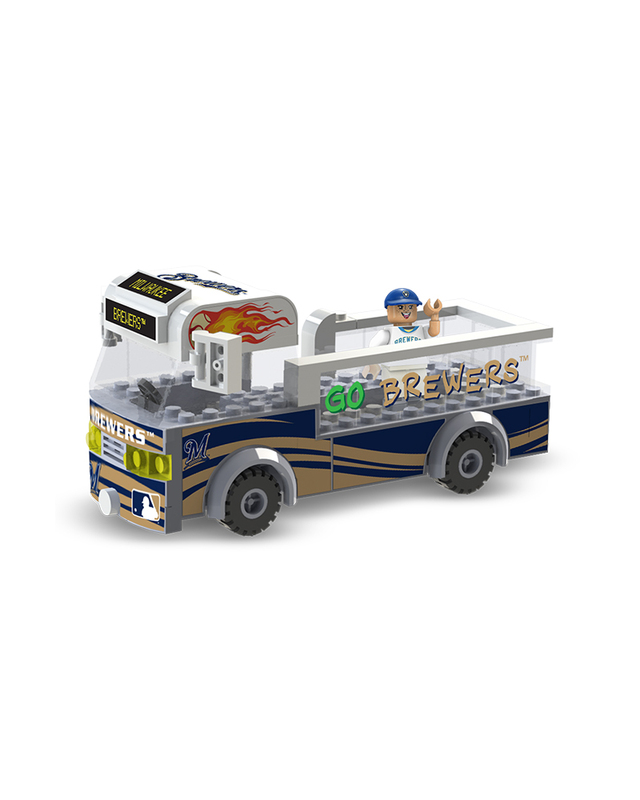 Printed and assembled in the U.S.A, from globally sourced parts.